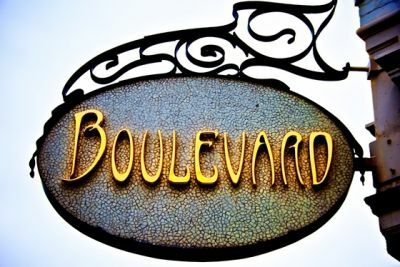 Boulevard and Prospect Restaurants seek a qualified and energetic individual to join our management team. Three years of fine dining management experience is required, but more importantly, a willingness to continue and strengthen our outstanding tradition of food and guest service. Applicants shall be considered upon their capability in elevating guest experience and their support for fellow staff. Join the management team of one of America's premier restaurants! Please submit resume with professional history and references.